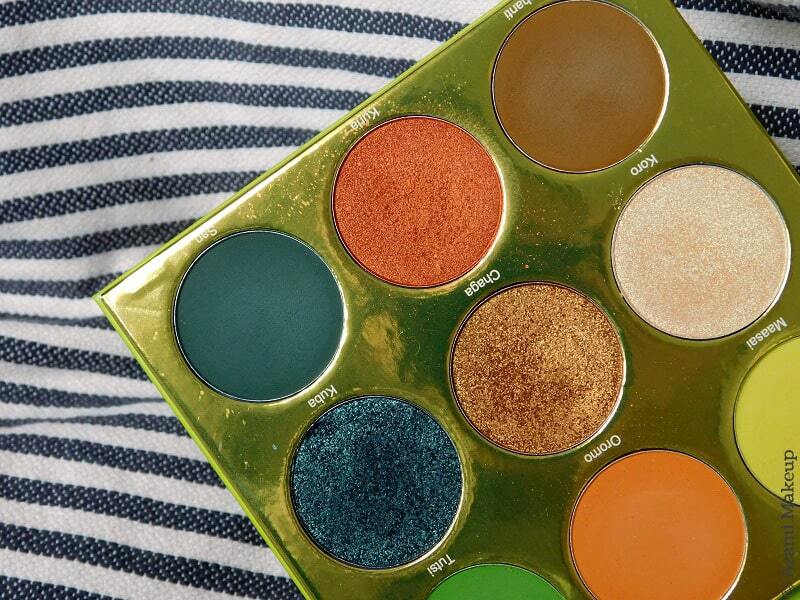 So far I've gotten myself all the Juvia's Place eyeshadow palettes and I'm crazy about them. 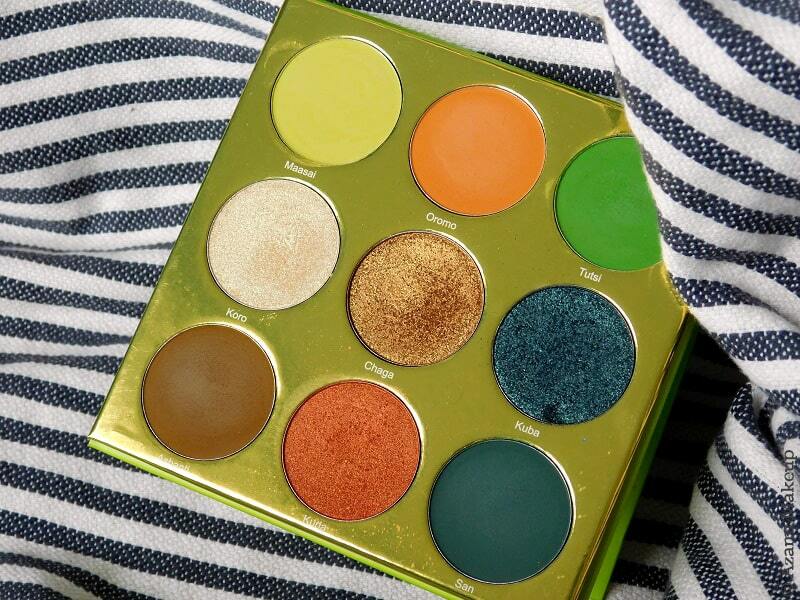 The pigmentation is mad, the color patterns are always different and there's contrast and creativity and thought in every single palette Juvia's Place has ever released. 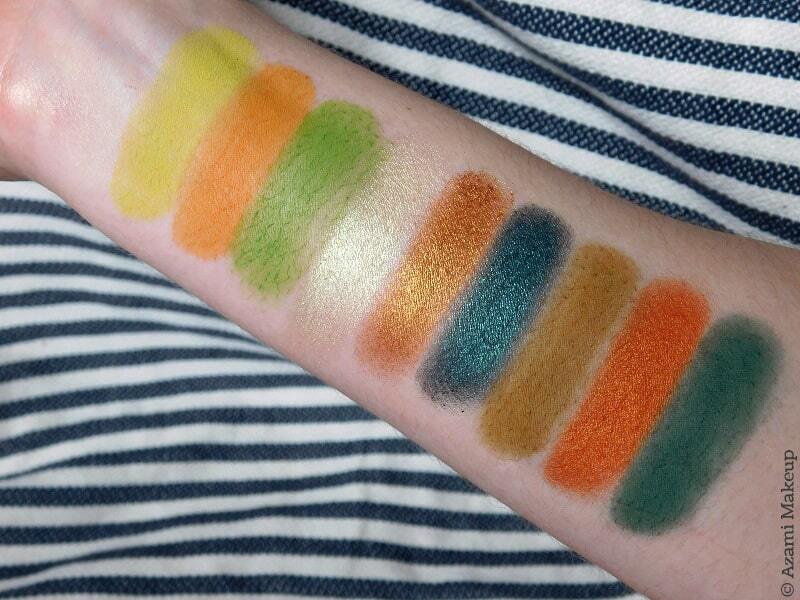 So why was it only yesterday that I went through the files on my computer and realized that none of the palettes I'd photographed for the blog had the matching swatches yet ? Ugh, efficiency. Would you please be aware that I'm currently working to get all the reviews for the palettes from Juvia's Place I haven't released yet up on the blog soon ? Thanks, lovelies. 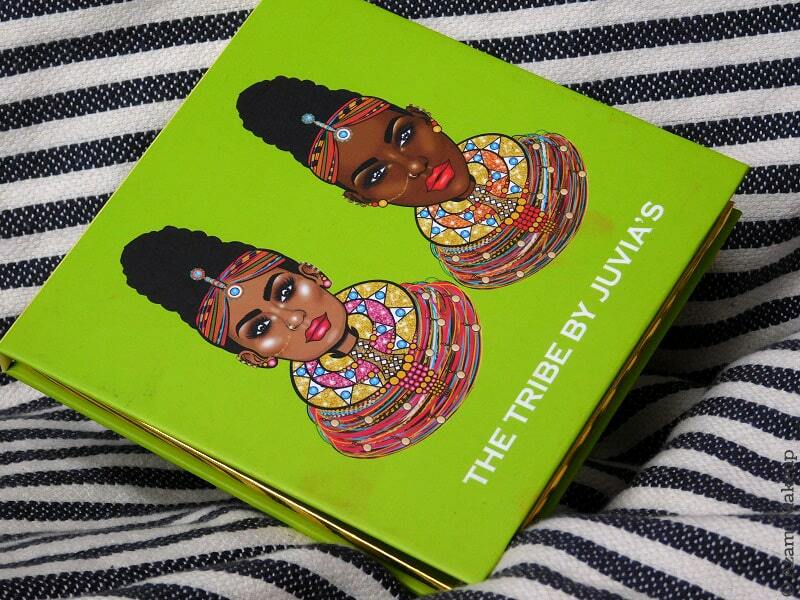 The Tribe eyeshadow palette is the latest palette from Juvia's Place and when I first saw it, I didn't know whether to be excited or not. 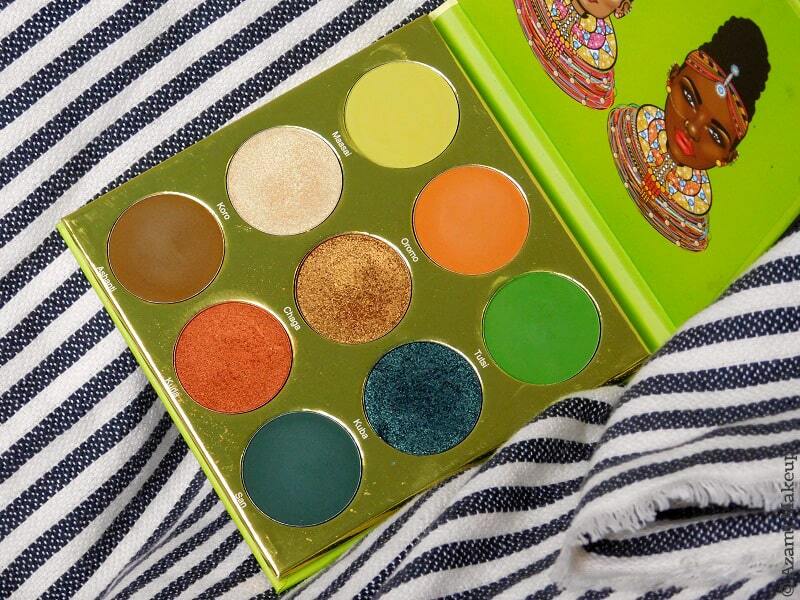 I mean, I'm always excited for a new Juvia's Place palette so I was going to get it anyways but not excited the way I was for the Masquerade palette or the Zulu palette. What I mean is I hate palettes in which every color resembles the next one but in this one, maybe I thought there was too much contrast between the colors. But there was this petrol blue/dark green metallic eyeshadow in it, and that is my kind of color. I love doing smoky eyes on people with that kind of muted color. And then I saw more and more swatches, and then I had my orange blushes phase and absolutely needed it, at least for the Kurla eyeshadow. But when I finally decided to get it, I decided to buy it off the official website and wanted to get the Warrior 2 palette as well and every time, one of the two was out of stock. Then one day, bam, both back in stock, awesome promo code on the website, palettes in the cart and credit card numbers running. 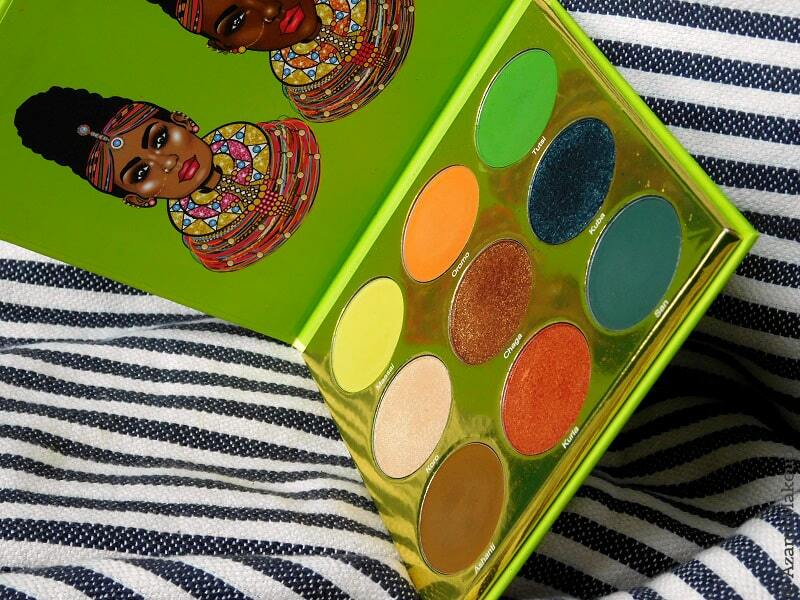 One of the smallest eyeshadow palettes from the brand, the Tribe palettes holds 9 eyeshadows in a once again colorful and stunning packaging : five matte eyeshadows and four metallics. I have used this palette already, but only for the metallics that I've used during photoshoots and I'm planning on using it more, at least to make beautiful looks for you guys to see. The mattes are creamy and although some of the colors are not my jam (meaning I'm not inspired by the greenish mattes this palette offers), I'm quite sure I will find some great ideas to make them work on my face ! Another eyeshadow I'm very fond of is Chaga, the metallic brown color in the middle of the palette - if you look closely, you'll see there's a green undertone to the color and that is just genius because it doesn't show too much but you feel kind of privileged when you realize it, like it was a secret from Juvia's. 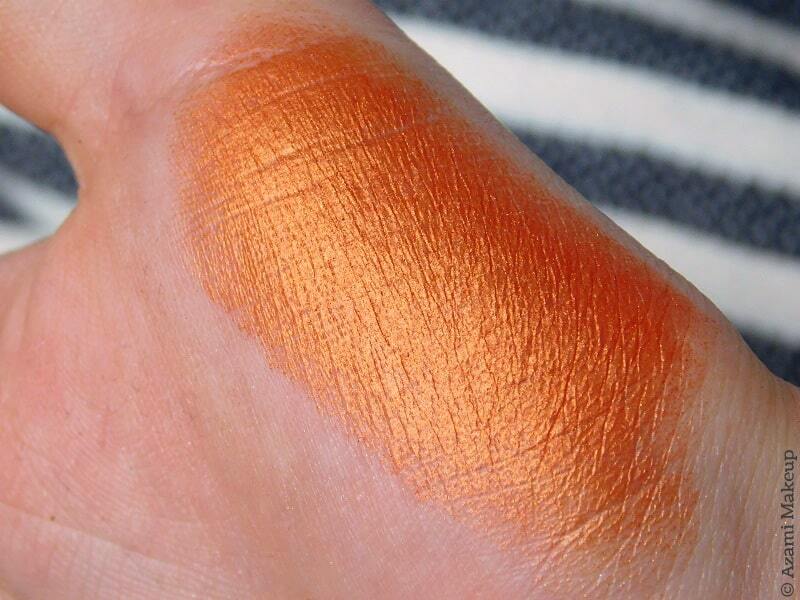 By the way - the bright metallic orange eyeshadow does work as a blush - Juvia's Place eyeshadows are just so pigmented that you should definitely use a duo fiber flexible brush so you don't pick up too much product and still tap off the excess eyeshadow on the back of your hand before you use it but it works like a charm.